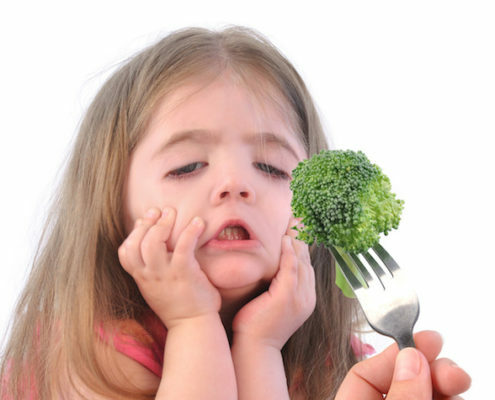 We are the experts in pediatric nutrition in the Chicago area. We have cared for more than 10,000 pediatric patients and hire only board certified specialists. 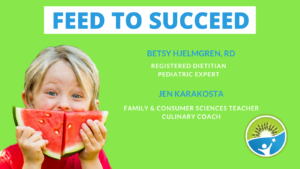 Rest assured that you are receiving advice and care from dietitians who are nationally recognized experts in pediatric nutrition. Meet the Feed to Succeed team. Recipes, our take on nutrition news and healthy living for kids and families are all featured on our blog. Through our weekly posts, we guide parents to feed children well, from birth all the way through adolescence. A well-fed child is stronger, brighter and more successful than a child who is lacking appropriate nutrition. 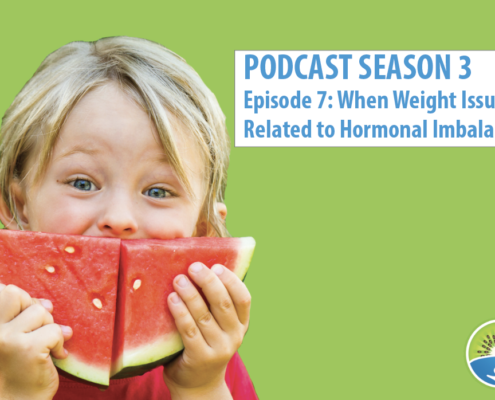 Chicago’s expert pediatric dietitian teams up with experienced teacher and culinary coach to bring you honest, informative and entertaining episodes on everything you need to know to raise healthy eaters. Diets: Keto, Paleo, Mediterranean, What's a Kid to Do? 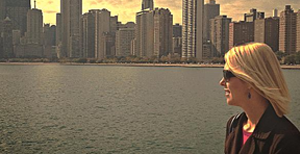 https://feedtosucceed.com/wp-content/uploads/2019/01/Screen-Shot-2019-01-27-at-9.32.05-PM.png 698 1072 feedtosucceed https://feedtosucceed.com/wp-content/uploads/2013/04/fts_logo2-300x138.png feedtosucceed2019-01-28 03:33:002019-01-28 03:33:01Diets: Keto, Paleo, Mediterranean, What's a Kid to Do? “After sharing my challenges with Betsy, she was able to map out a meal plan that was nutritional, realistic and completely possible! Prior to meeting with Betsy, I was literally at a loss as to how to plan nutritious meals. I was constantly making concessions and not being consistent with the food choices I was giving my children. Thank you SO much for your time with [my daughter]. When we were in the car I asked if she really liked it or was just being polite (because she was not thrilled to be going) and she said YES I actually really liked it a lot. I’m most excited about the meal planning. We did meal planning this weekend, and I did a big shopping and we both know good and quick things to make now so [my daughter] doesn’t snack as much and she is keeping more balanced (it seems to me). Thank you again for everything!